TCL-owned Alcatel is planning to launch a new smartphone with a full-screen design. Dubbed as Alcatel 3C, it is said to be the cheapest smartphone to feature a full-screen design. 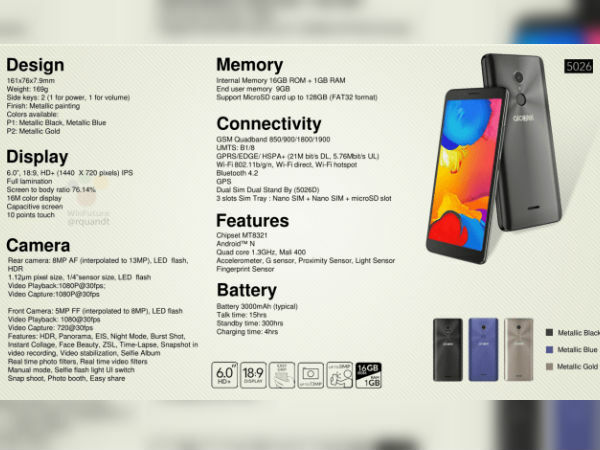 While the company is likely to unveil the Alcatel 3C at the Consumer Electronics Show (CES) 2018 that will take place in Las Vegas in early January, the phone's entire specs sheet has been leaked through a product catalog. 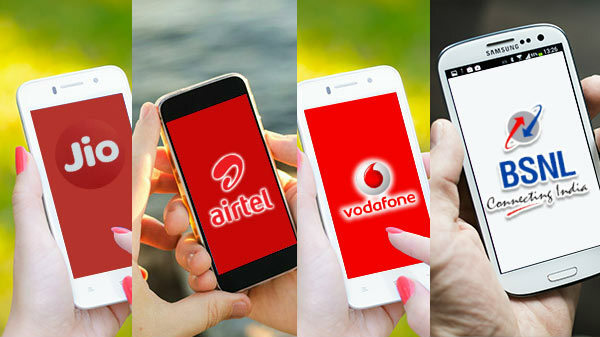 Not only the specifications, the pricing of the smartphone has come to light as well. It will carry a price tag of 120 Euro (approximately Rs. 9,170) in Europe. Talking about the specifications, the Alcatel 3C will come with a 6-inch IPS display that will deliver HD+ resolution of 1,440×720 pixels. The display will have an aspect ratio of 18:9 with narrow bezels around. At the heart of the device, there is a MediaTek MT8321 chipset running at 1.3GHz and teamed up with 1GB of RAM. The upcoming phone from Alcatel will offer 16GB of internal storage, which is further expandable using the microSD card slot. 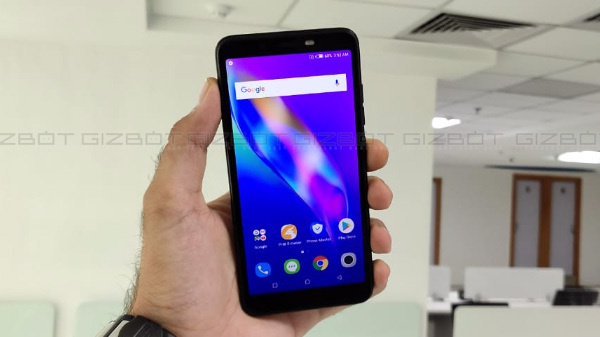 The smartphone will be equipped with a 3,000mAh battery that is claimed to deliver a talk time of up to 15 hours and a standby time of around 300 hours. On the software front, it will run on Android Nougat operating system. 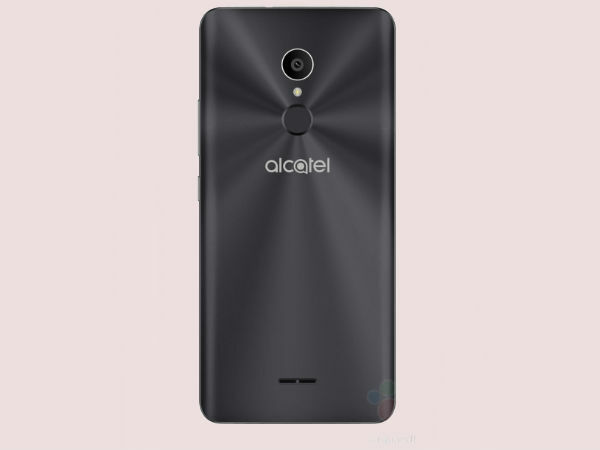 In terms of optics, the Alcatel 3C will feature an 8MP rear-facing primary camera as well as a 5MP selfie camera at the front. Both the cameras will be accompanied by LED flash. 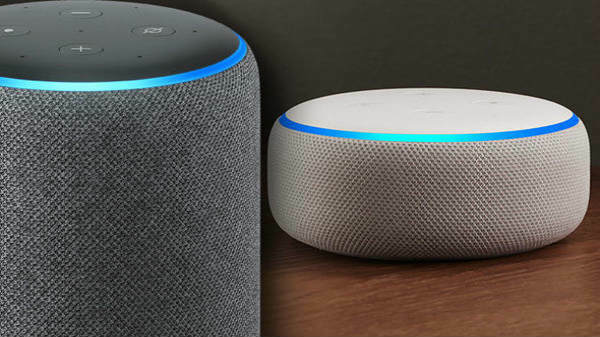 The connectivity suite of the device will support features like Wi-Fi 802.11 b/g/n, HSPA+, Bluetooth 4.2, GPS and dual SIM support. Other than that, the smartphone will also have a rear-mounted fingerprint scanner for added security. The Alcatel 3C will be sporting a polycarbonate chassis with metallic finish. It will measure 161×76×7.9mm and weigh168 grams. The smartphone will be available in three color options such as Metallic Black, Metallic Blue and Metallic Gold.